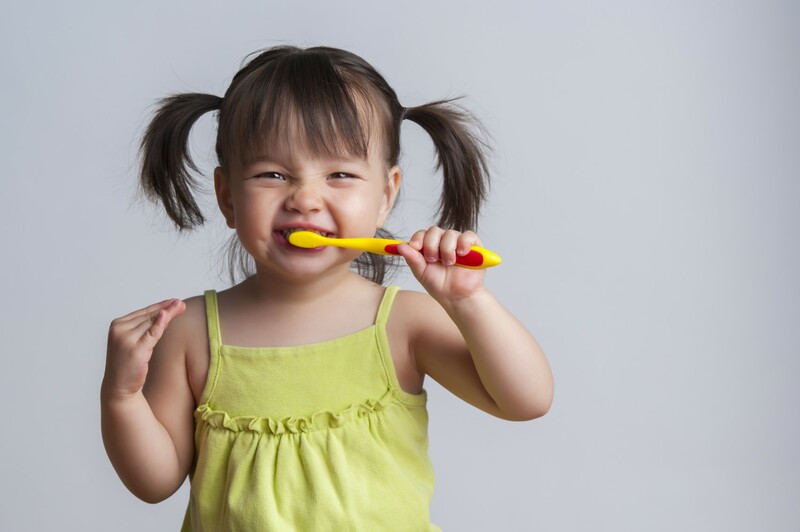 Our Doctors and Hygienist recommends using a soft to medium tooth brush. Position the brush at a 45 degree angle where your gums and teeth meet. Gently move the brush in a circular motion several times using small, gentle strokes brushing the outside surfaces of your teeth. Use light pressure while putting the bristles between the teeth, but not so much pressure that you feel any discomfort. If you have any pain while brushing, flossing, or have any questions, please be sure to call the office at 270 781 3311. Automatic and high-tech” electronic toothbrushes are safe and effective for the majority of the patients. Oral irrigators (water spraying devices) will rinse your mouth thoroughly, but will not remove plaque. You need to brush and floss in conjunction with the irrigator. We see excellent results with electric toothbrushes called Rotadent and Interplak.